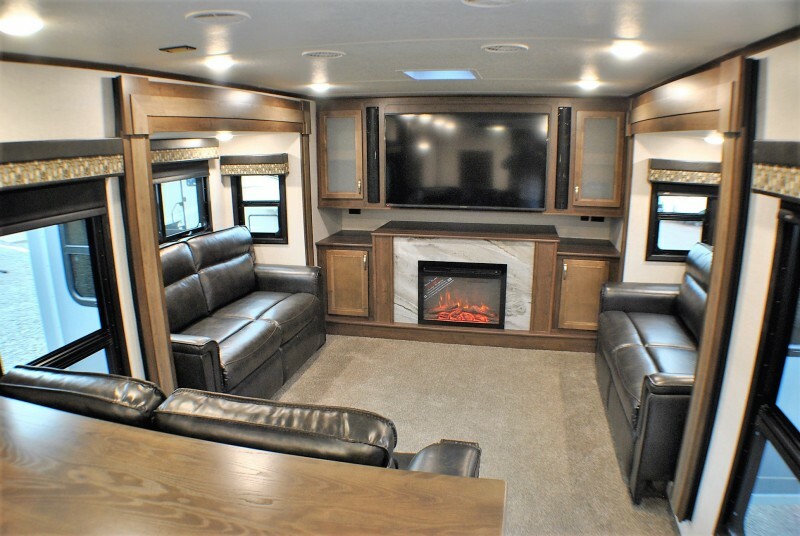 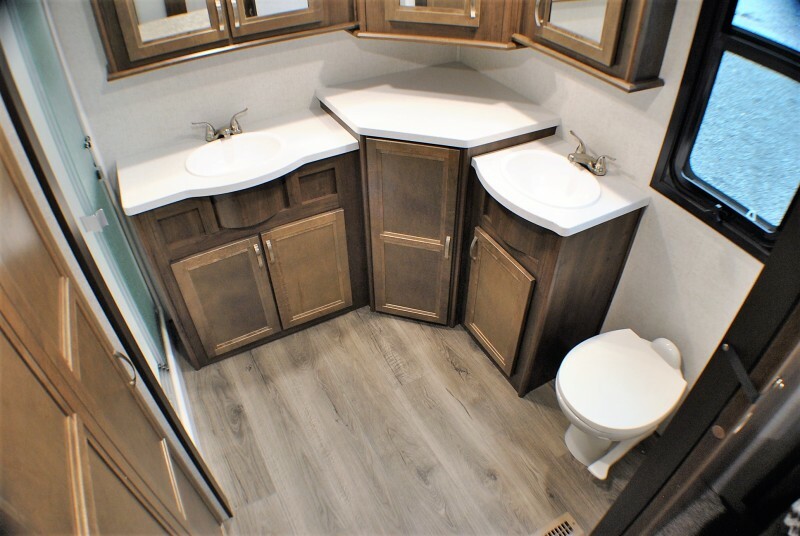 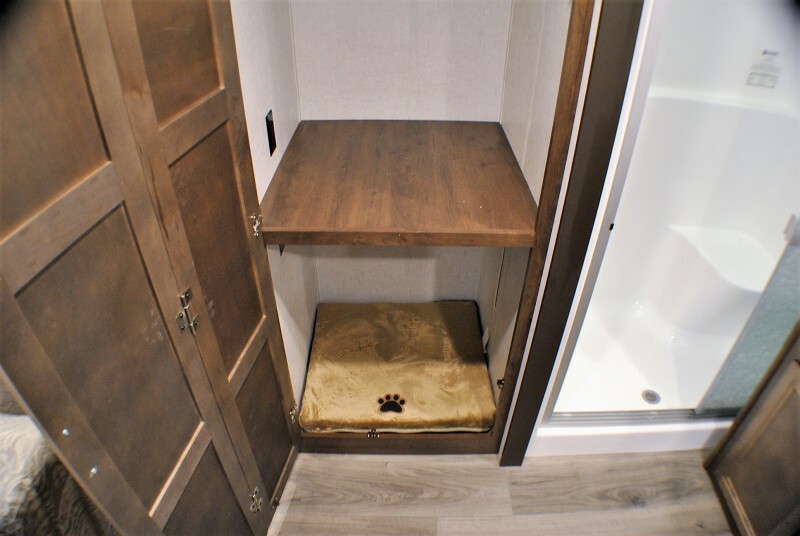 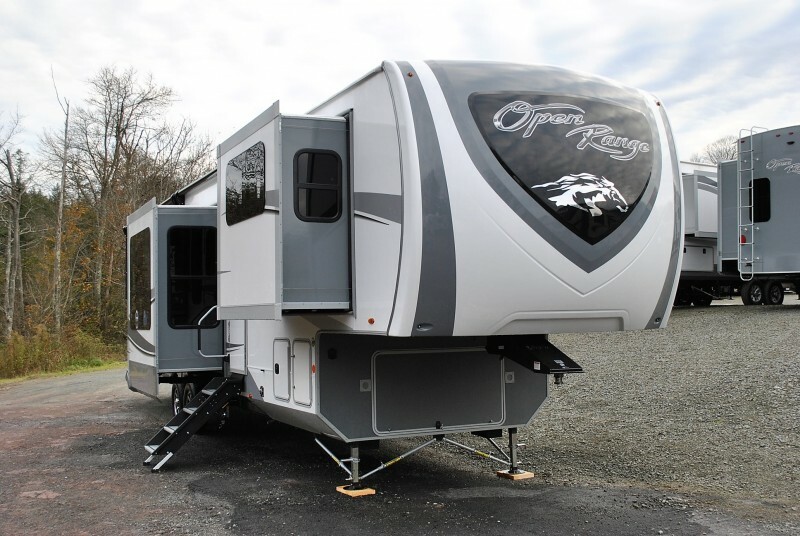 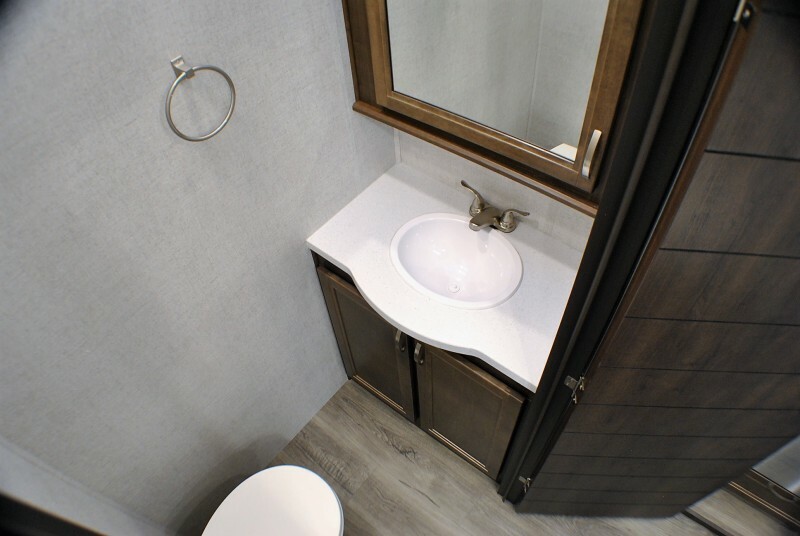 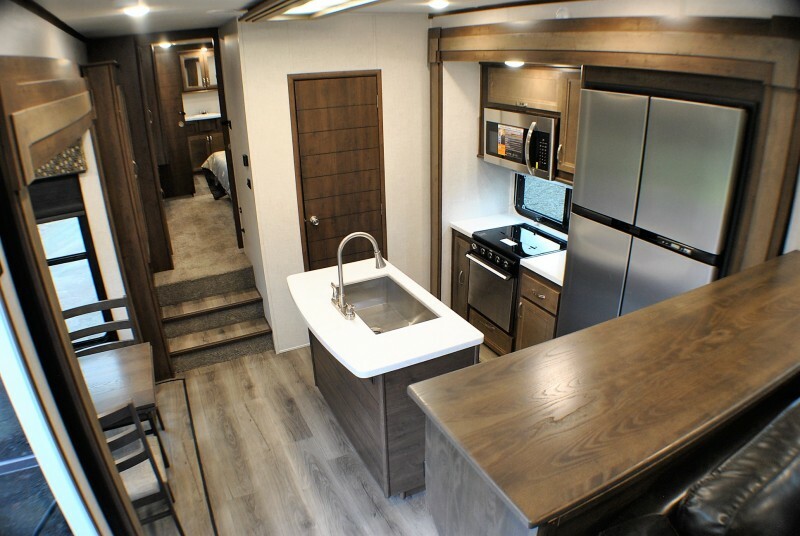 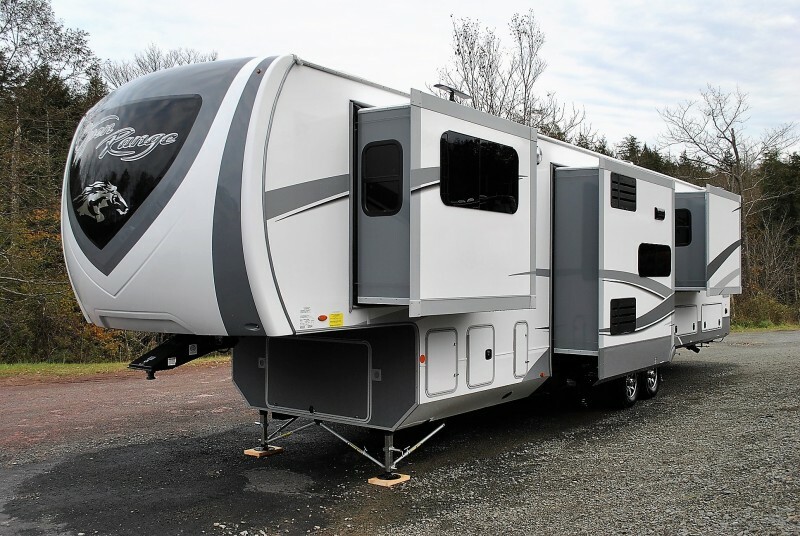 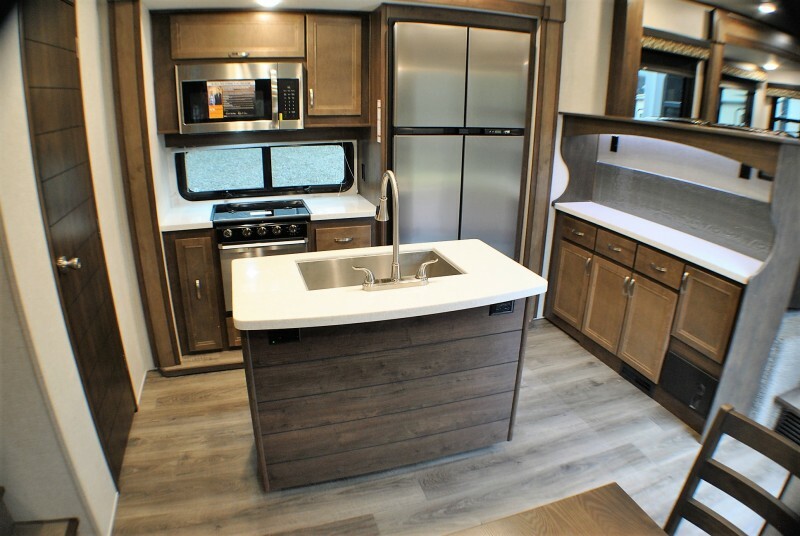 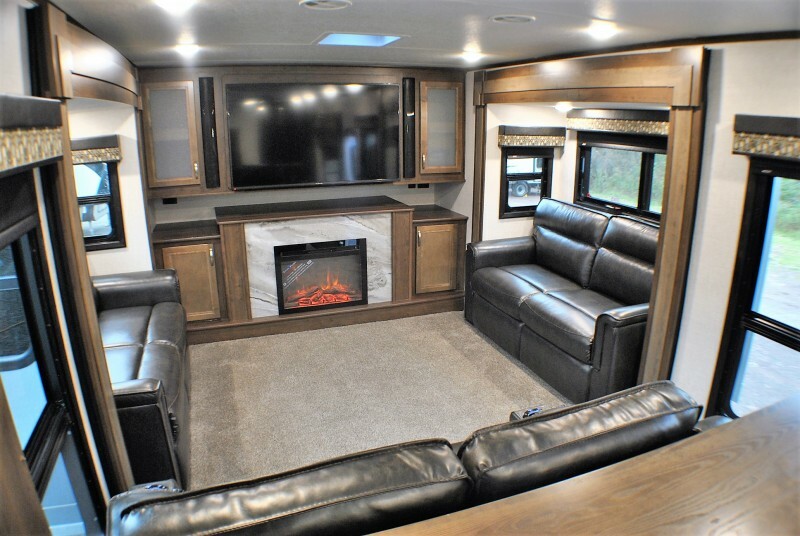 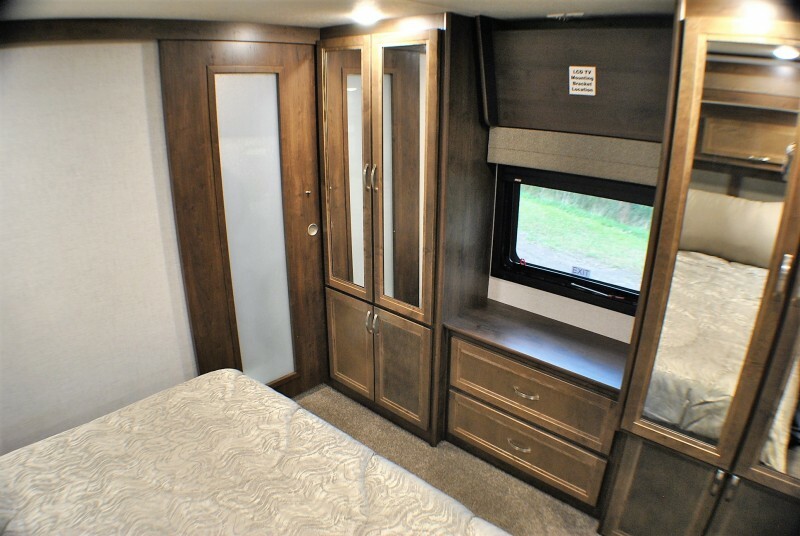 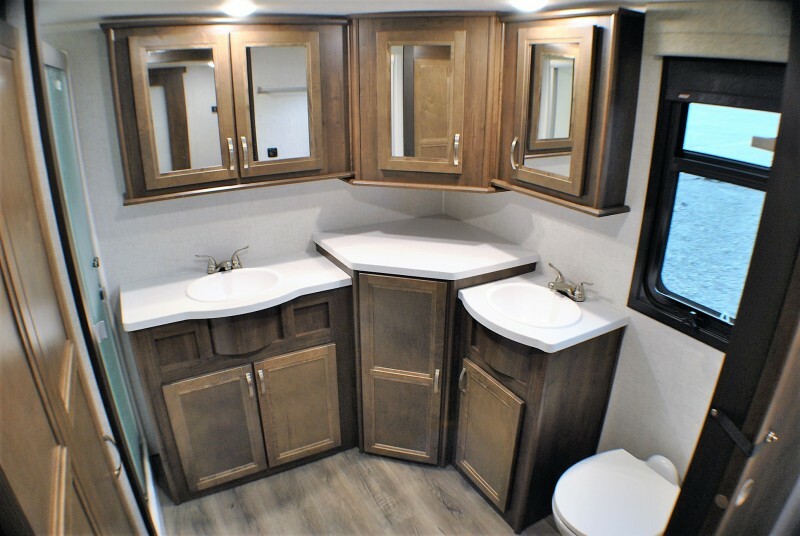 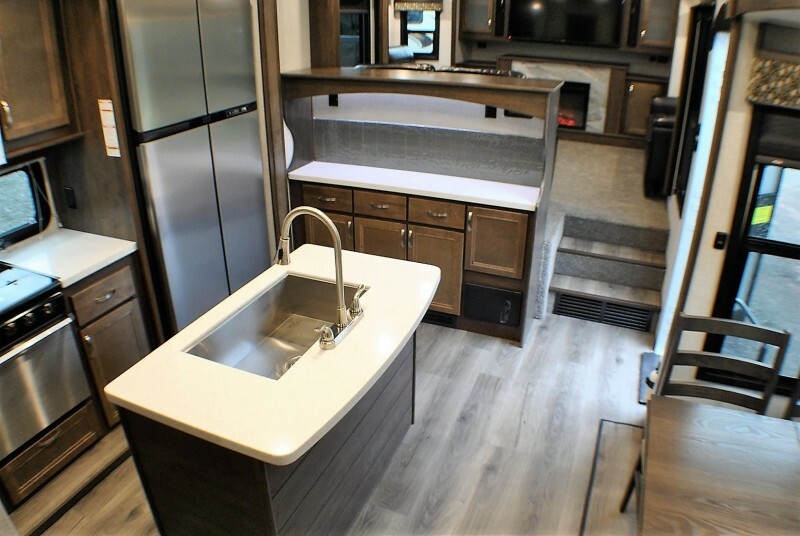 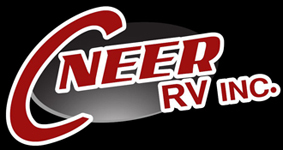 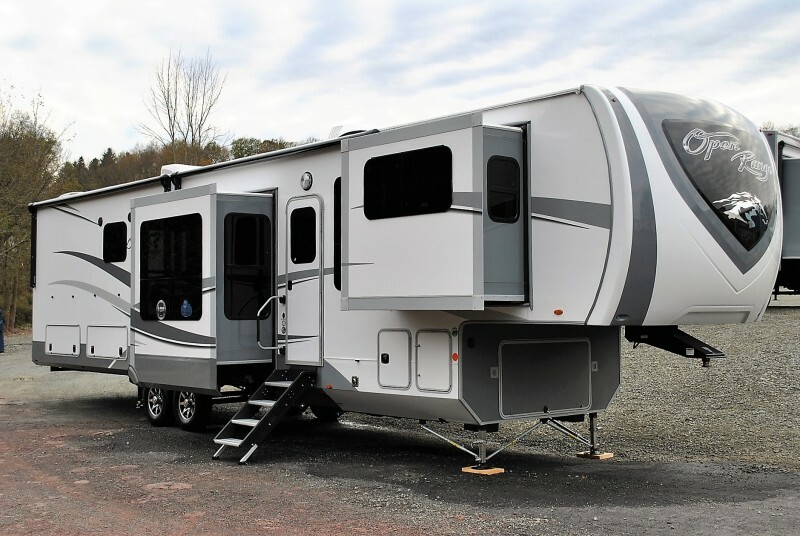 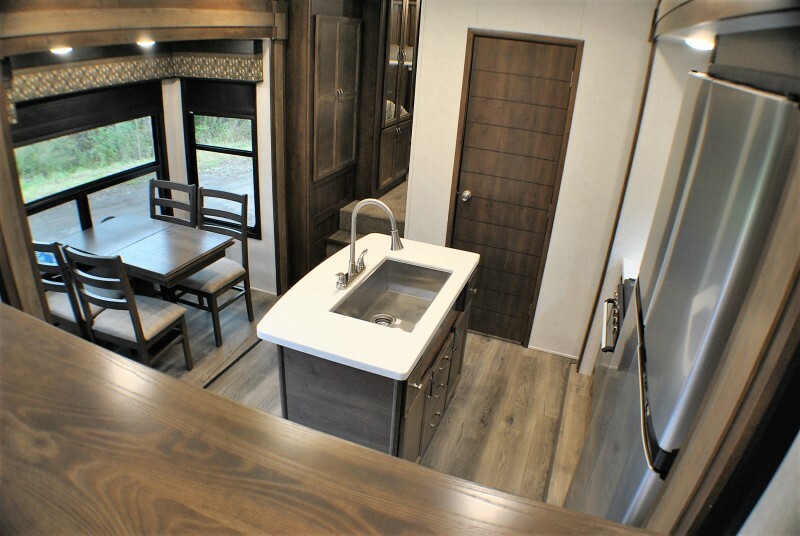 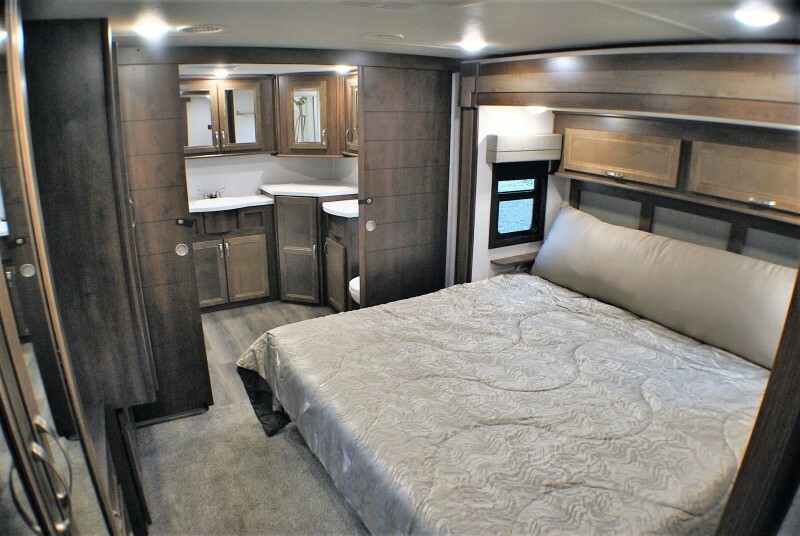 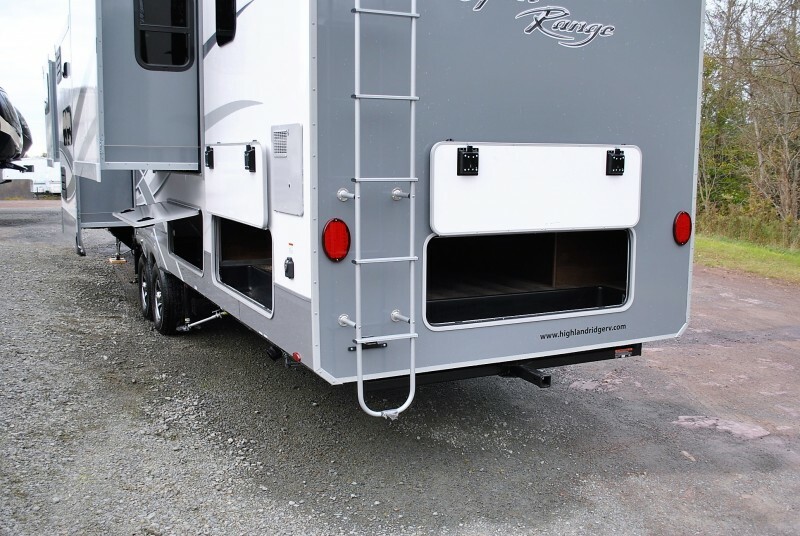 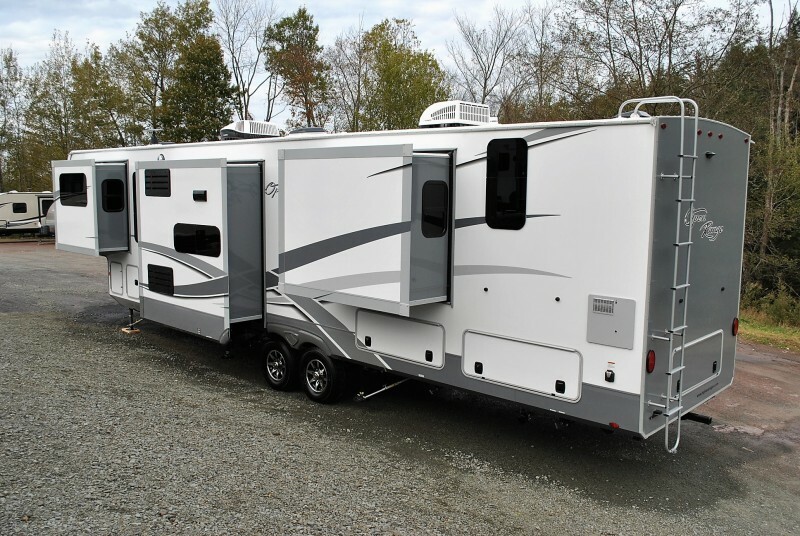 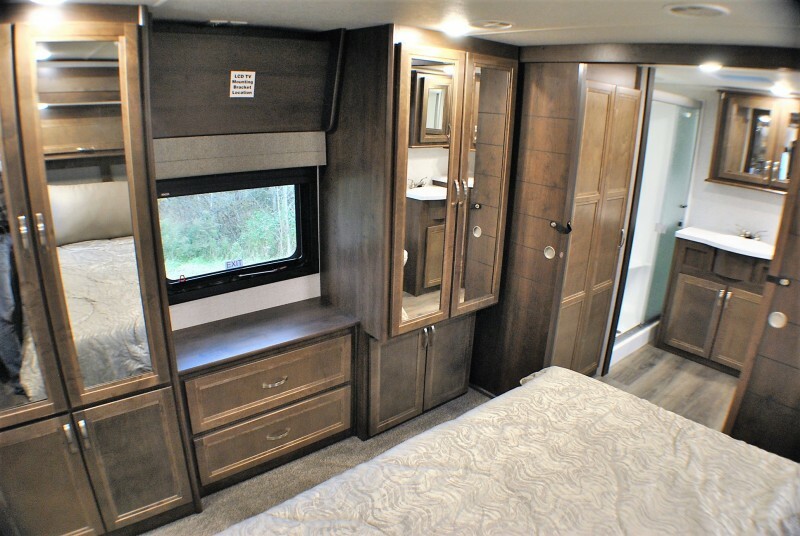 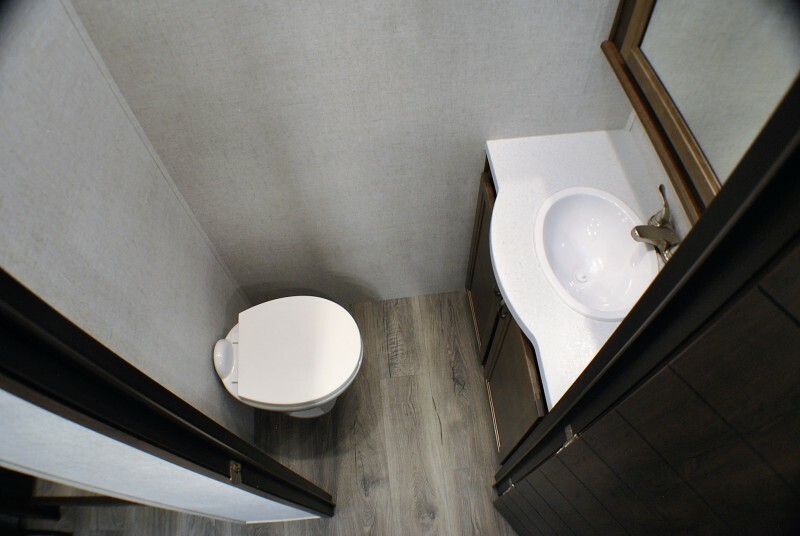 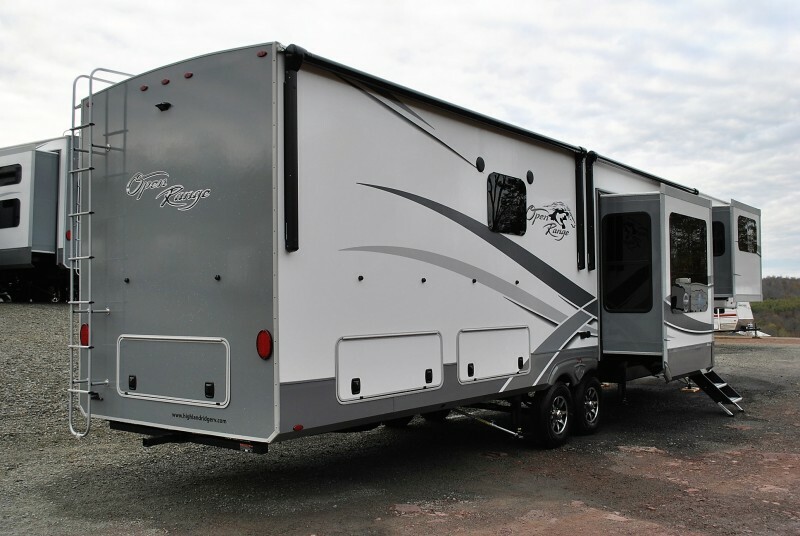 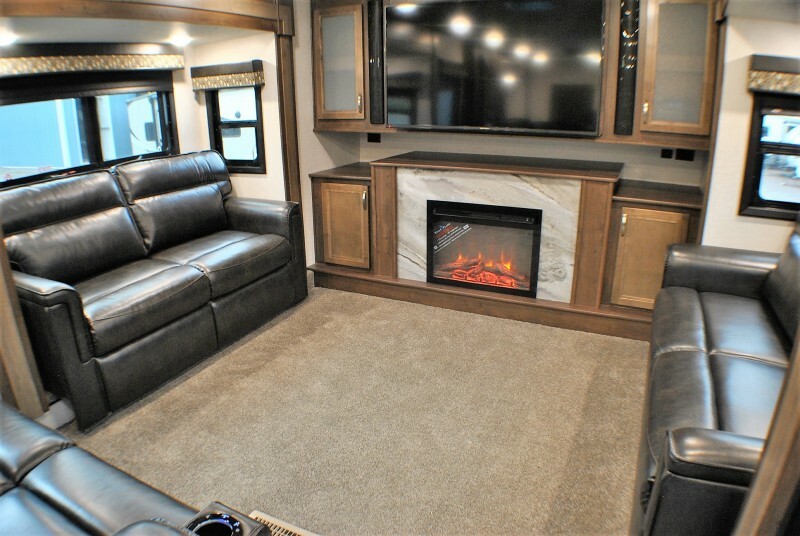 Check out this 2019 Open Range 373RBS, stock number 7263! 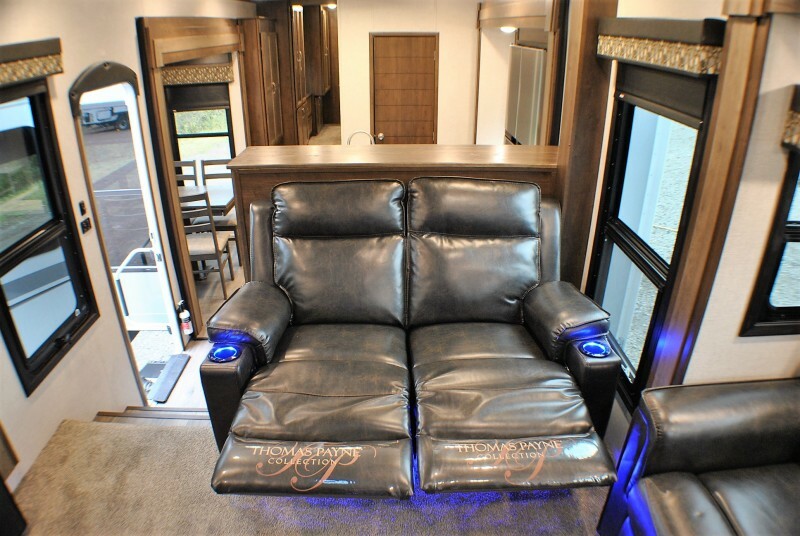 *** JUST ARRIVED *** A MUST SEE…. 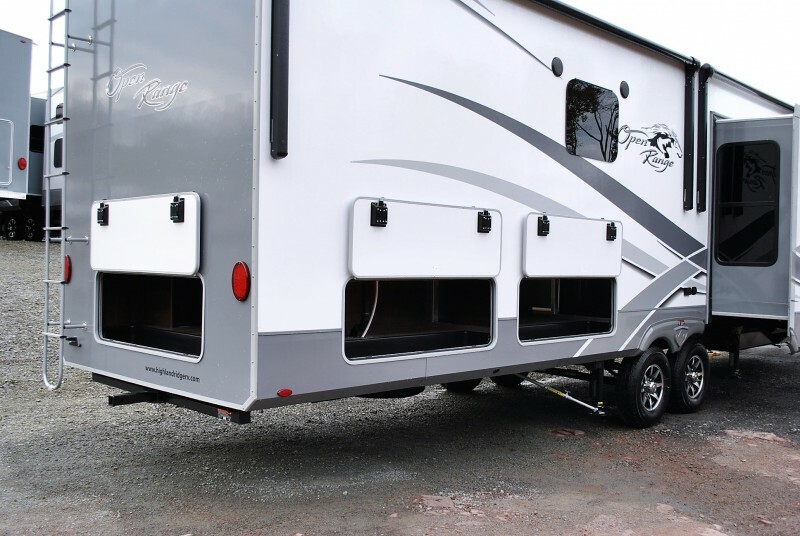 5 SLIDES!!!! 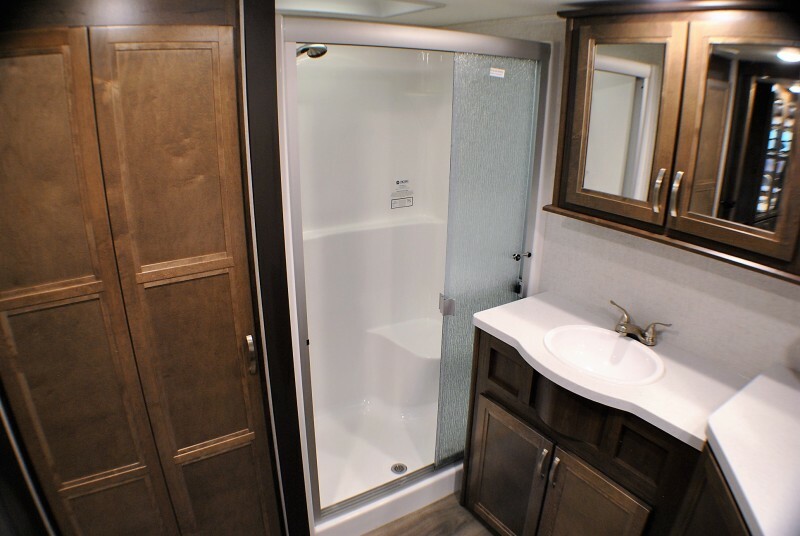 Bath & 1/2, double slides in the front living room! 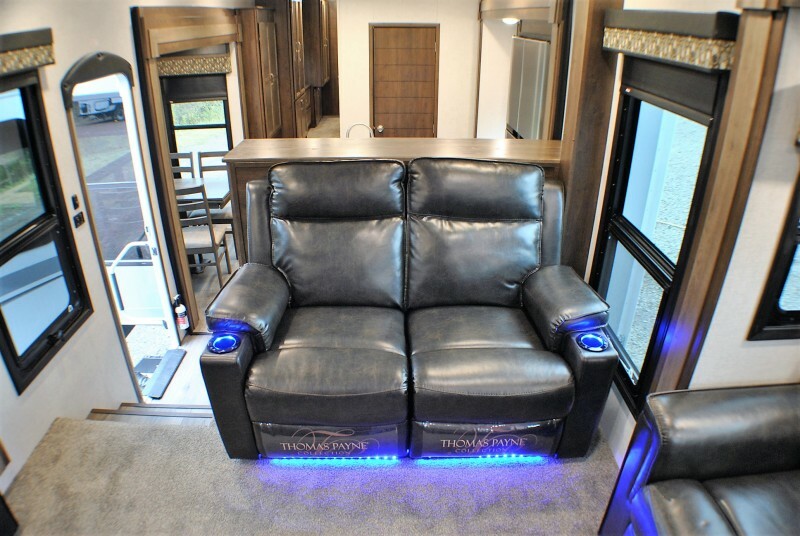 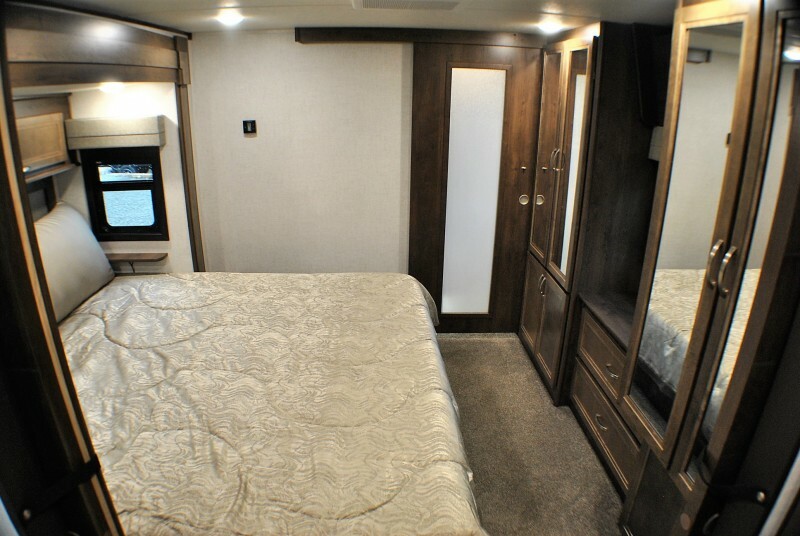 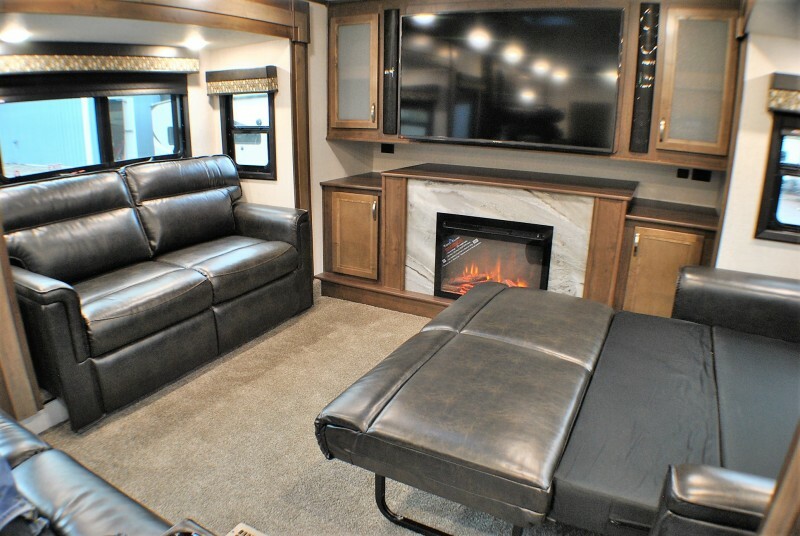 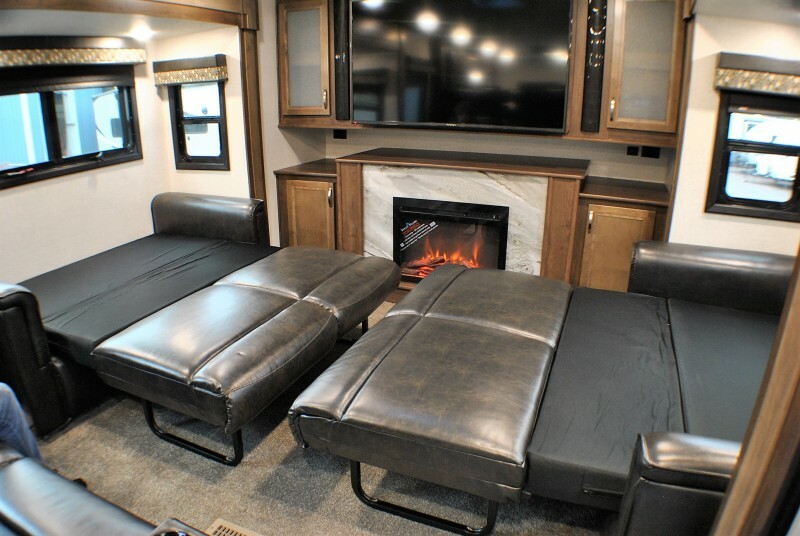 theater seats and twin sofa sleepers, master suite with massive rear bath, 1/2 bath mid ship, incredible storage.